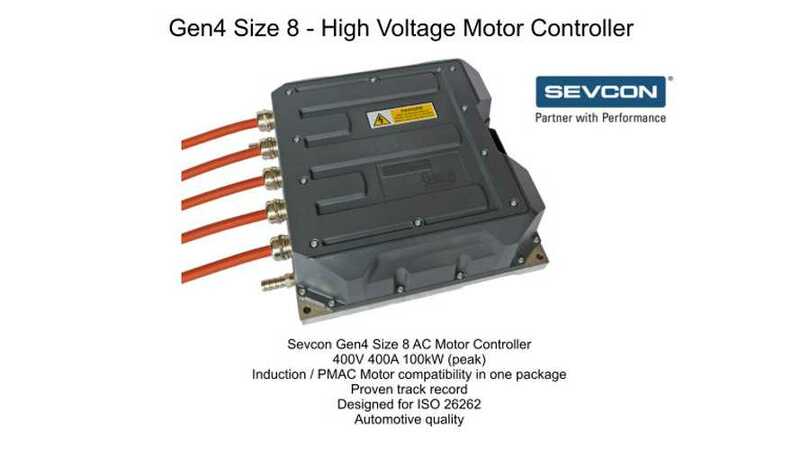 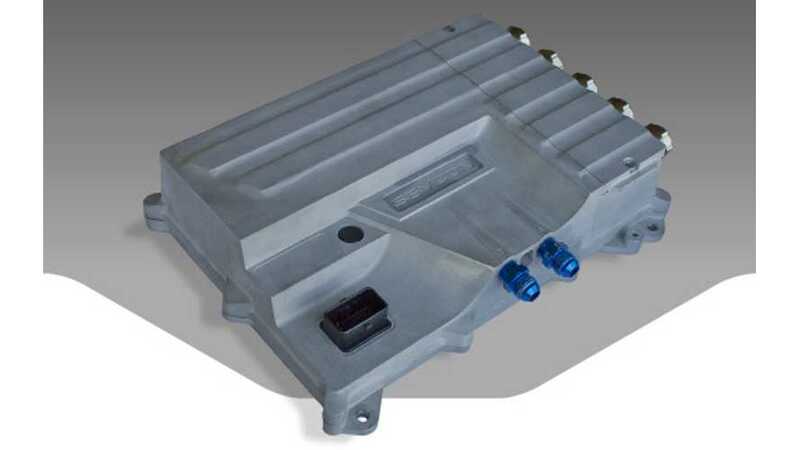 Sevcon introduces GEN5 AC motor controller for on-road applications. 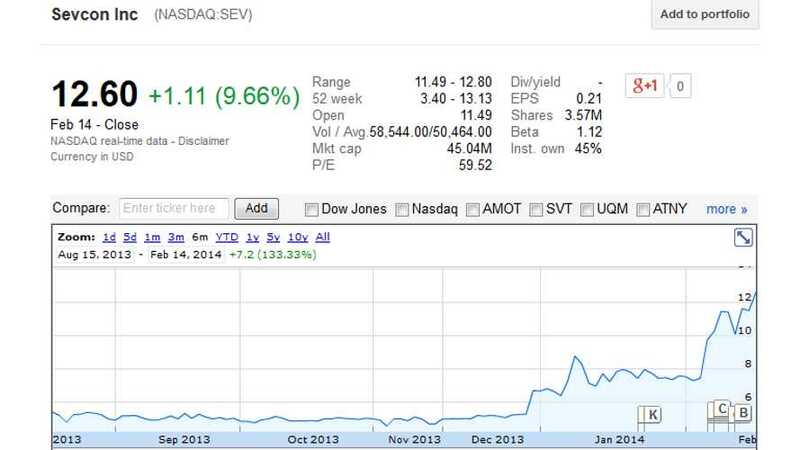 Sevcon recently reported financial results for the first quarter of 2014. 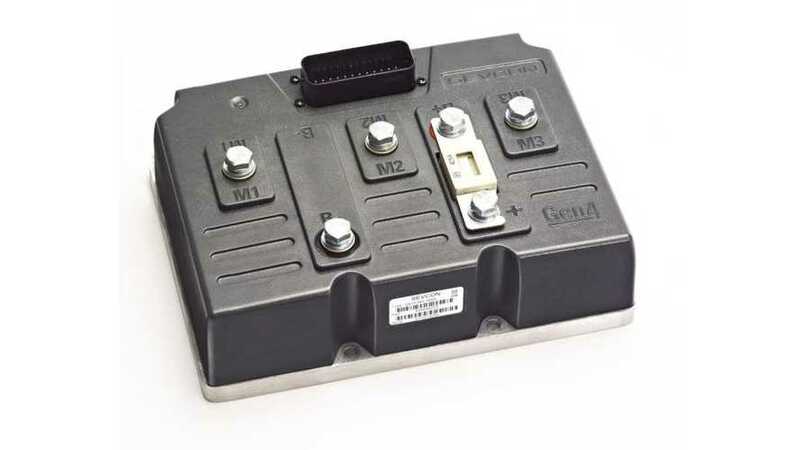 Revenues increased to $9.2 million from $8.0 million in Q1 2013 and the company was able to see some net profits of $162,000.